Version Six currently features 5 Free included designs with more expected this summer. 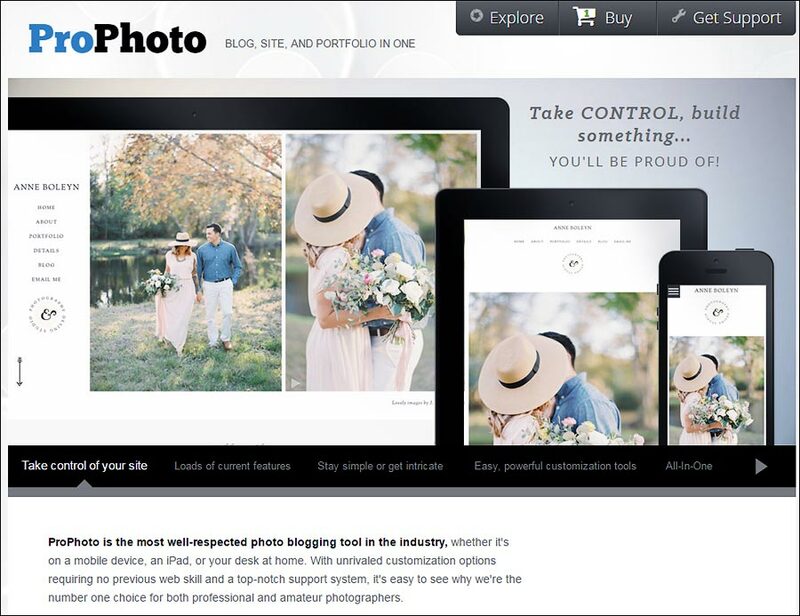 As with all Prophoto blog and designs, you can completely customize the layout to fit your needs and likes. Prophoto6 also now works with the Proofing Plugin that must be purchased separately. Currently there are 33 optional paid add on designs available for the just released official version of the Prophoto 6 Blog. Purchasing an add on design is a great way to customize your blog even further with great new ideas and designs from the pros who do this for a living.